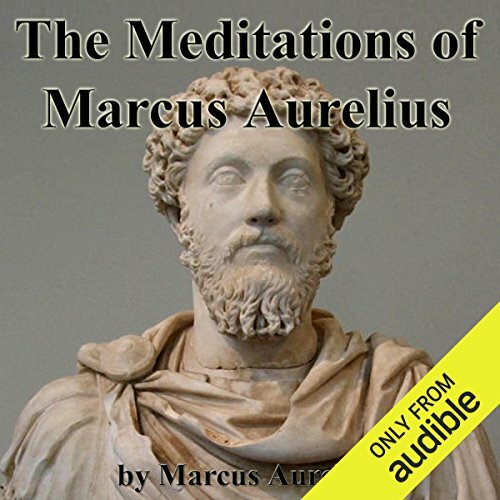 Showing results by narrator "Walter Covell"
Marcus Aurelius was Roman Emperor from 161 C.E. to his death in 180 C.E. He was destined to be a leader, havin being born into a prominent family - one related by blood and marriage to rulers and bankers. During his era, Romans who inherited power and vast fortunes were expected to set an example. Dostoevsky studied human nature with passion and precision. He plumbed the depths and never winced at what he found, even when it was beyond his understanding. This extraordinary novel is a recital of his findings, told in the story of four brothers: Dimitri, pleasure-seeking, impatient, unruly; Ivan, brilliant and morose; Alyosha, gentle, loving, honest; and the illegitimate Smerdyakov, sly, silent, cruel. What give this story its dramatic grip is the part these brothers play in their father's murder. Watson visits Sherlock Holmes at Christmastime and finds him contemplating a battered old hat, brought to him by the commissionaire Peterson after it and a Christmas goose had been dropped by a man in a scuffle with some street ruffians. Peterson takes the goose home to eat it, but comes back later with a precious carbuncle that his wife found in the bird's crop. 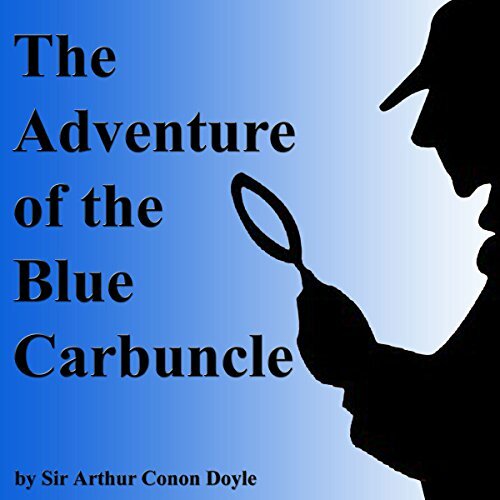 When we hear the name Sir Arthur Conan Doyle, most people think of Sherlock Holmes, his most famous creation. However, detective stories were not Doyle's favorite. 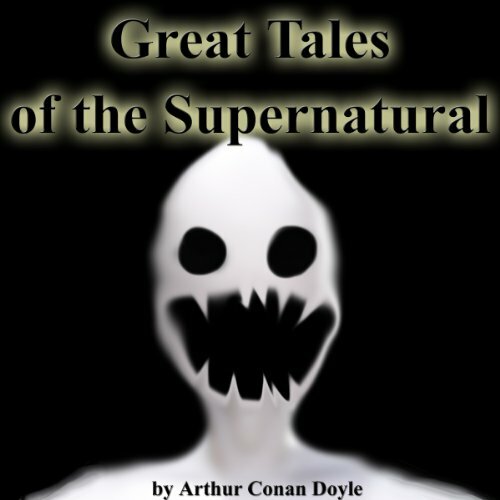 His lifelong passion was the supernatural and because of this he wrote a number of fascinationg supernatural stories. This section includes 7 of the best. 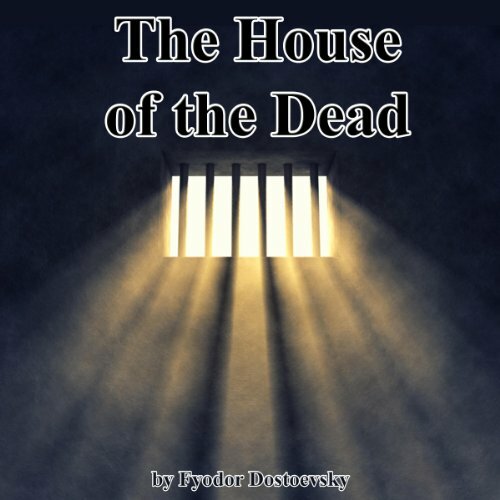 The House of the Dead is a fascinating portrait of life in a Siberian prison camp - a life of great hardship and deprivation, yet filled with simple moments of humanity showing mankinds ability to adapt and survive in the most extreme of circumstances. 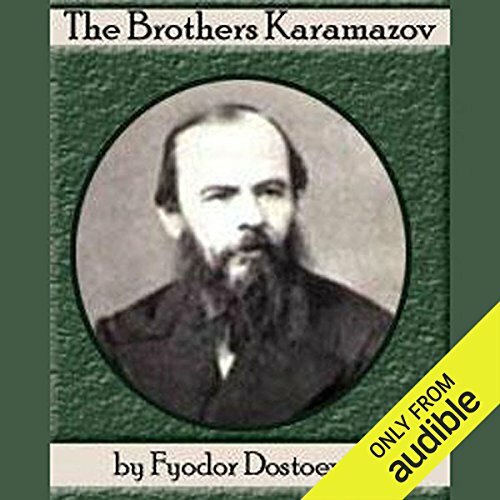 Dostoevsky tells his story in a chronological order, from his character's arrival and his sense of alienation to his gradual adjustment to prison life. 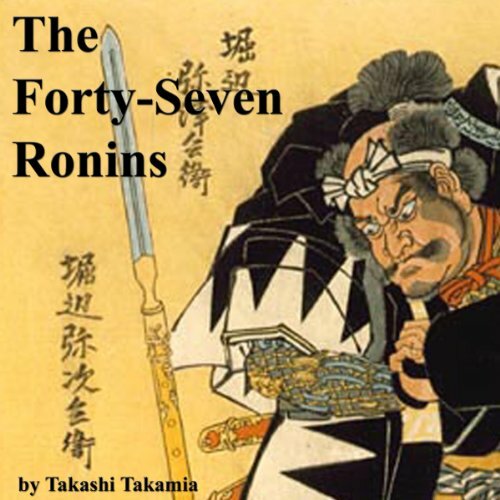 This famous story chronicles the end of the lives of the Forty-Seven Ronin, also know as the Forty-Seven Samurai. It is described by one noted Japanese scholar as the country's "national legend". It recounts the most famous case involving the Samurai code of honor, "bushido". 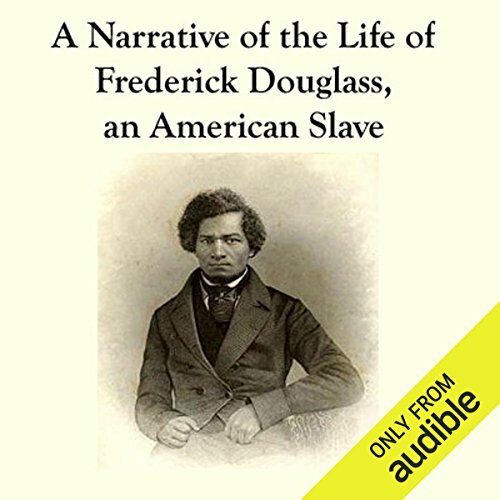 Frederick Douglass was an American abolitionist, women's suffragist, editor, orator, author, statesman and reformer. He was called both "The Sage of Anacostia" and "The Lion of Anacostia" and is one of the most prominent figures in African-American history and United States history. 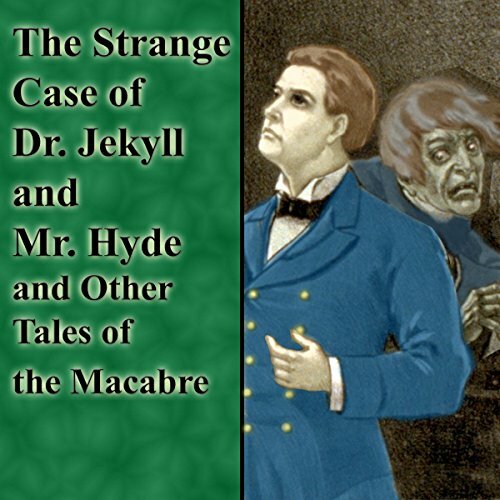 Robert Louis Stevenson's "The Strange Case of Dr. Jekyll and Mr. Hyde" is of the best "macabre" tales ever written. It is presented here in its entirety along with eight other incredible tales. 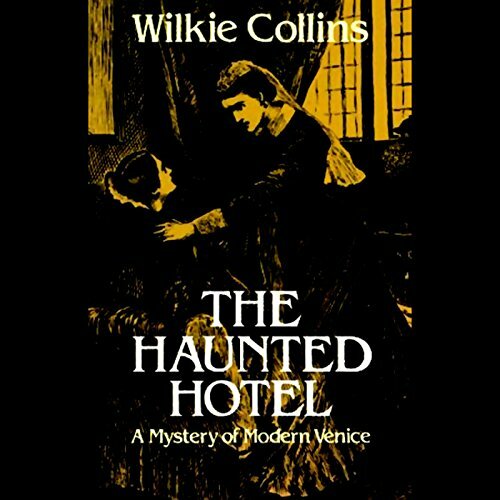 Wilke Collins was the author of two of the greatest mysteries ever written, The Moonstone and The Woman in White. However, like Poe before him and Conan Doyle after, he shifted easily from rational domains to the 'superrational'. Like them, he often preferred to indulge his occult predilection, a lifelong indulgence. Joseph Sheridan Le Fanu was one of the major figures of 19th-century supernaturalism. 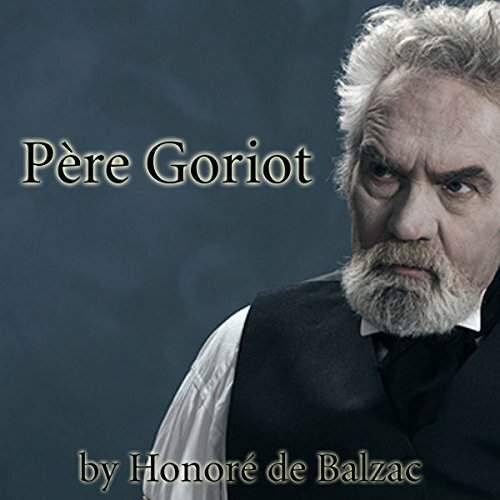 He helped move supernaturalist fiction away from the gothic's emphasis on external sources of terror and toward a focus on the effects of terror, thus helping to create the psychological basis for supernaturalist and horror literature that continues today. 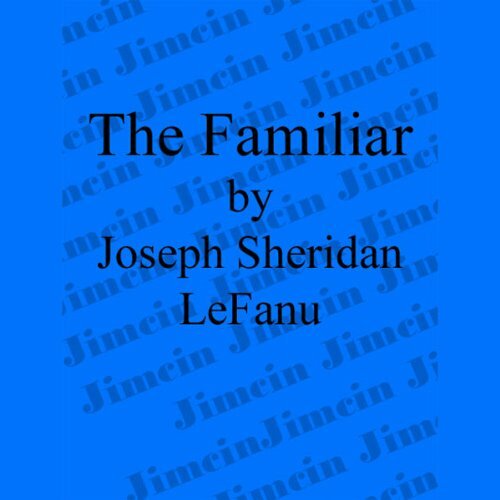 "The Familiar" is one of his most terrifying tales. One lonely night, a cabbie discovers that his intoxicated passenger has been suffocated with a handkerchief saturated in chloroform. The murderer, the victim, and the motive are all unknown. 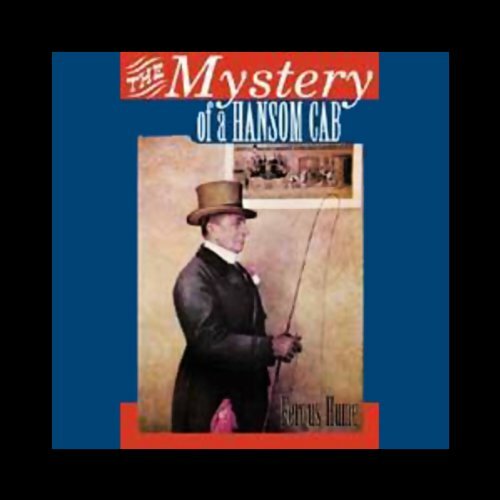 Fergus Hume's first literary attempt, became the best-selling mystery novel of the 19th century. 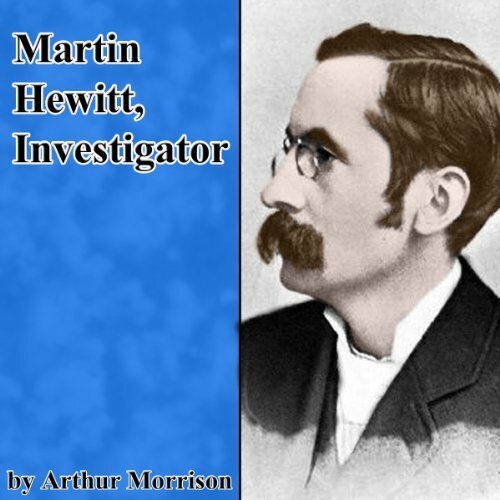 These six adventures of Sherlock Holmes' greatest rival will keep you guessing and listening. 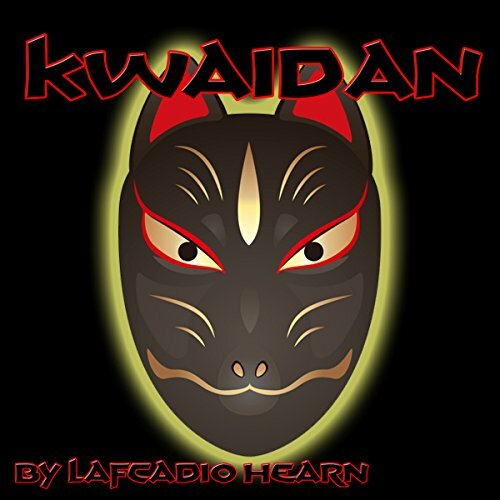 Based on Japanese literature and foldlore, Kwaidan contains 17 stories. The story of Loichi, the blind biwa player who was called to perform for the dead; of Muso, the journeying priest who encountered a man eating goblin; of the samurai who outwitted the ghost of a dead man. All these plus 14 other spooly tales are included in this collection. 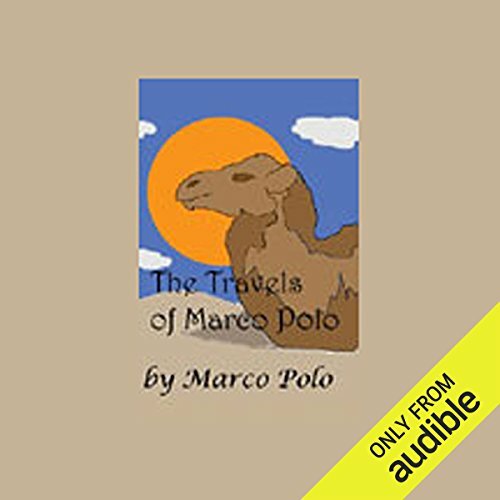 Marco Polo (1254-1324), is probably the most famous Westerner who traveled on the "Silk Road." His journey through Asia lasted 24 years. He traveled the whole of China and returned to tell the tale, which became one of the world's greatest travelogues. 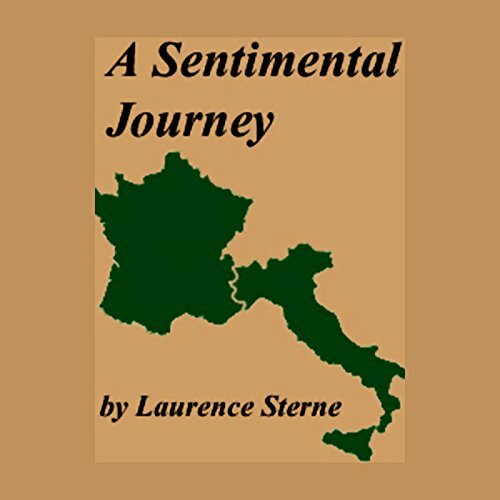 Sterne is one of the most original and unexpected of writers, and A Sentimental Journey differs from other travel books as greatly as Tristram Shandy differs from other novels. Sterne travelled in France during the 1760s and drew on his experiences to write the narrative of Mr. Yorick, the Sentimental Traveller. Benjamin Franklin's wide range of activities and interests opened the doors of the world to him. Printer, inventor, philosopher, ambassador, champion of liberty - his influence has been felt by every American generation. 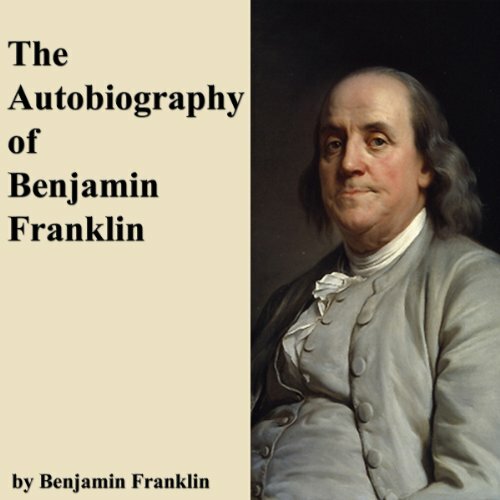 And to everything he touched, including this autobiography, Franklin brought originality and wit. 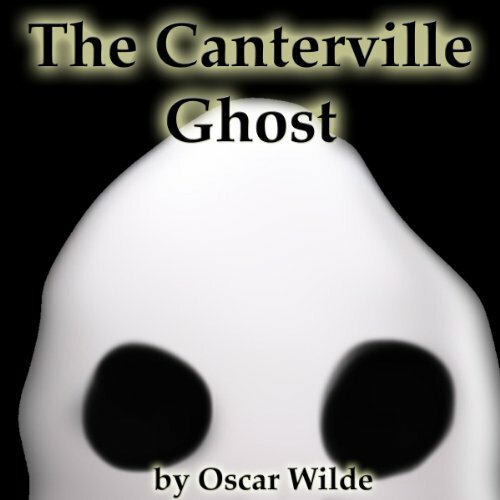 Many consider "The Canterville Ghost" the most famous ghost story of all time. It is a parody featuring a dramatic spirit named Sir Simon and an American ambassador named Mr. Hiram B. Otis. Mr. Otis travels to England with his family and moves into a haunted castle. Lord Canterville, the previous owner of the castle, warns Mr. Otis that the ghost of Sir Simon de Canterville has haunted the castle ever since he killed his wife, Eleonore, centuries ago. 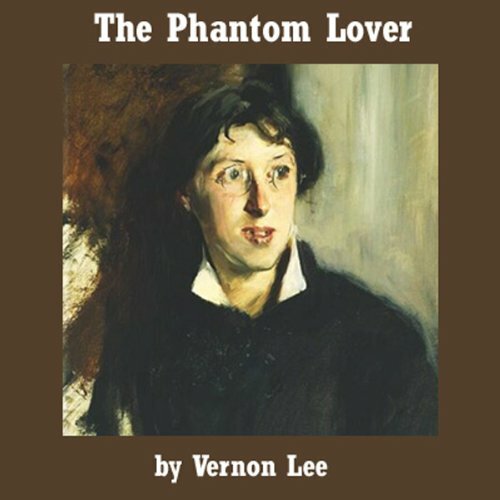 "The Phantom Lover" is one of Veron Lee's most famous works. It is a strange but very effective story, about a powerful bond that is so strong it reaches even across death. In many ways it reminds one of Henry James story "The Turn of the Screw". Is it a story of mental illness and weird imaginings - or of life beyond the grave? Either way, it is a look at the interrelatedness of the past and the present, the living and the dead. 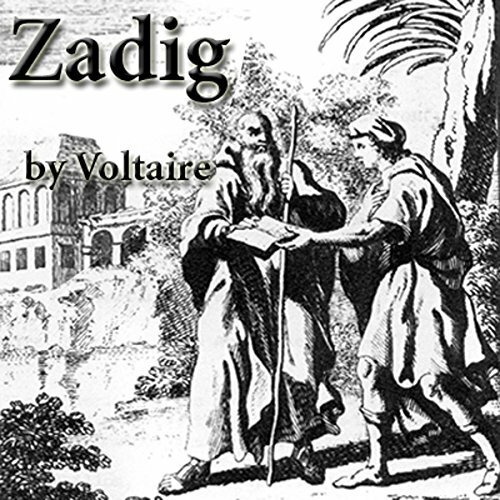 In the tradition of his very popular Candide, Zadig is what might be called a "philosophical tale." Zadig, a handsome young man with a fine education, is puzzled by the uncertainties of his destiny. He attains great success in government but is unsuccessful in love. Despite his wisdom and shrewdness, he meets with a number of misfortunes. The central question of the story is, "Why do bad things happen to good people?" One of the greatest of French novelists, Balzac, trained as a lawyer, was a great judge of human nature. In 1833 he conceived the idea of linking together his novels so that they would comprehend the whole society in a series of books. This plan eventually led to 90 novels and novellas (including more than 2,000 characters) that he called "The Human Comedy". Balzac's huge and ambitious plan drew a picture of the customs, atmosphere, and habits of the bourgeois France.